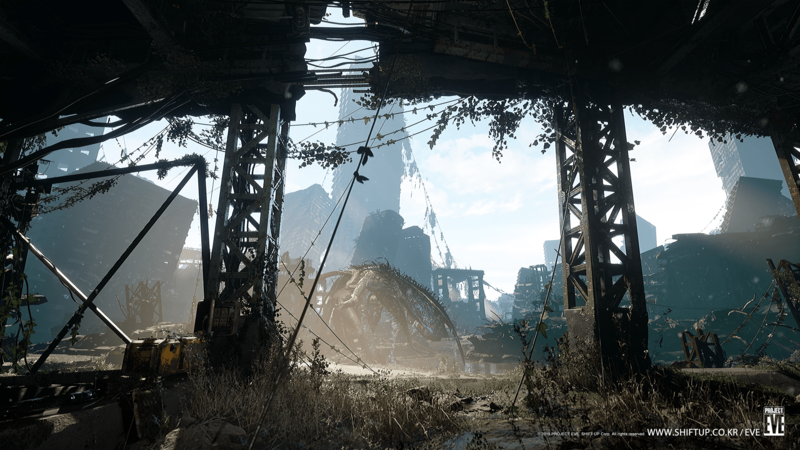 Late last week, Korean developer Shift Up (Destiny Child) has revealed a new project titled Project Eve, an action RPG inspired by Nier Automata and God of War. 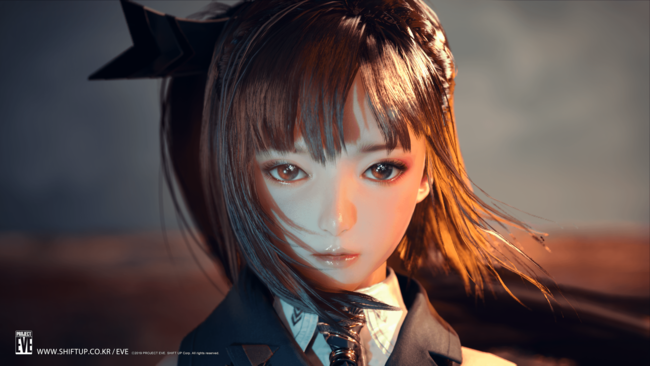 Helmed by popular Korean artist Hyung-Tae Kim (Magna Carta, Destiny Child), Project Eve is planned for release on PlayStation 4, Xbox One, and PC, though no release window has been given. 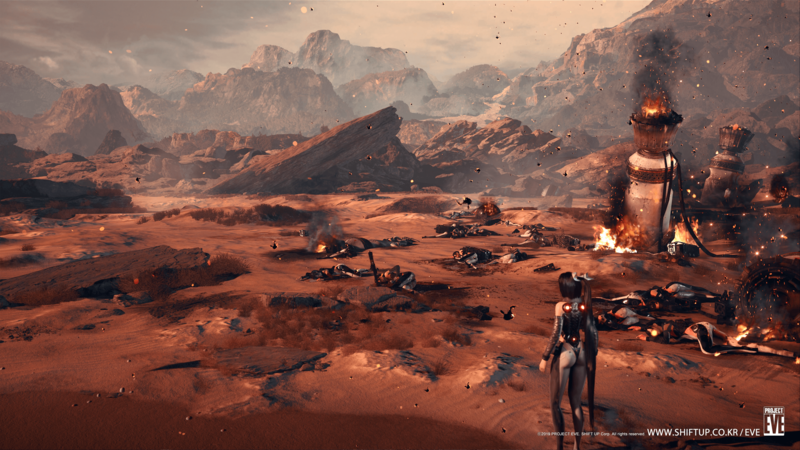 The game seems to be in an early development phase at the moment, as the studio is currently staffing up, recruiting for multiple positions. 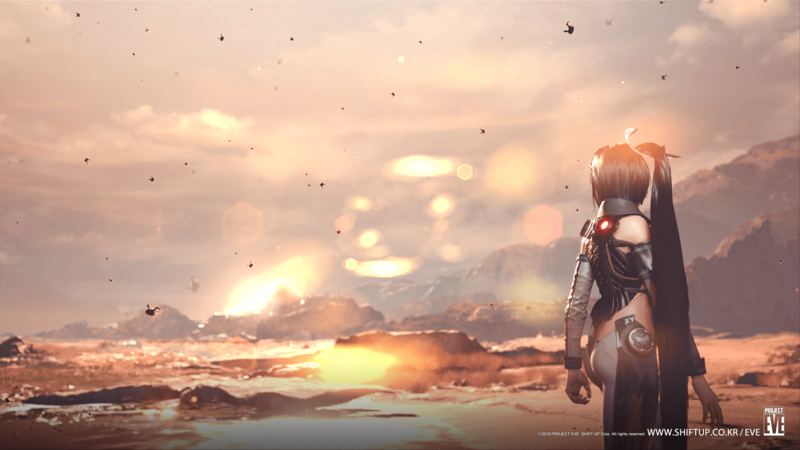 In the mean time, you can check out the teaser trailer and some screenshots below, as well as the official website. 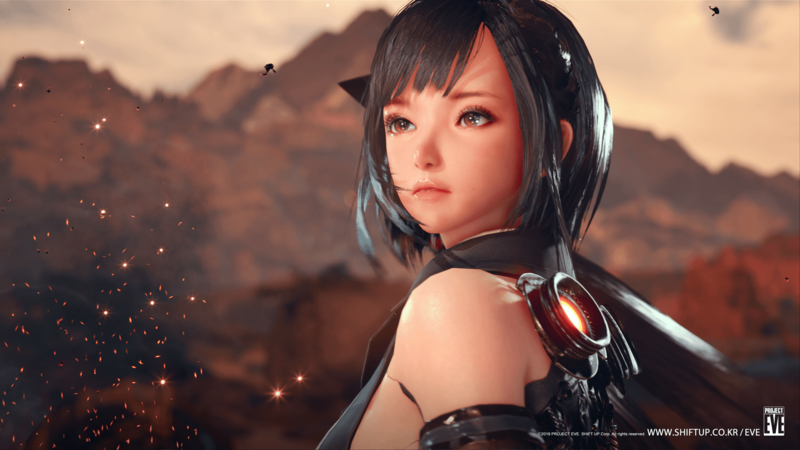 Thanks RPGamer for the heads up.